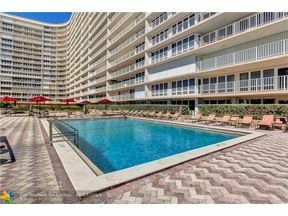 Spectacular views of the ocean await you in this two bedroom (one bedroom is a convertible with a retractable divider), two bath condo in the prestigious The Galleon. This home is in good condition and offers an oversized balcony to relax, entertain and enjoy the ocean breezes. The Galleon is situated in a wonderful walking neighborhood, close to everyday services, restaurants and shops. Garage parking, in-unit laundry and a building w/full service amenities complete amazing package.